Tuesday, Feb 5, 2019, 2:30 – 3:20 p.m. Professor Tennial will discuss how her research examining aspects of identity, the influence of skin tone bias, and exploring classroom climate moved her from a theoretical understanding of the findings to an applied focus. This new perspective on her work catalyzed introspection and reflection not only on her own identities and privileges but also on the multi-faceted identities embedded in the lives of students. 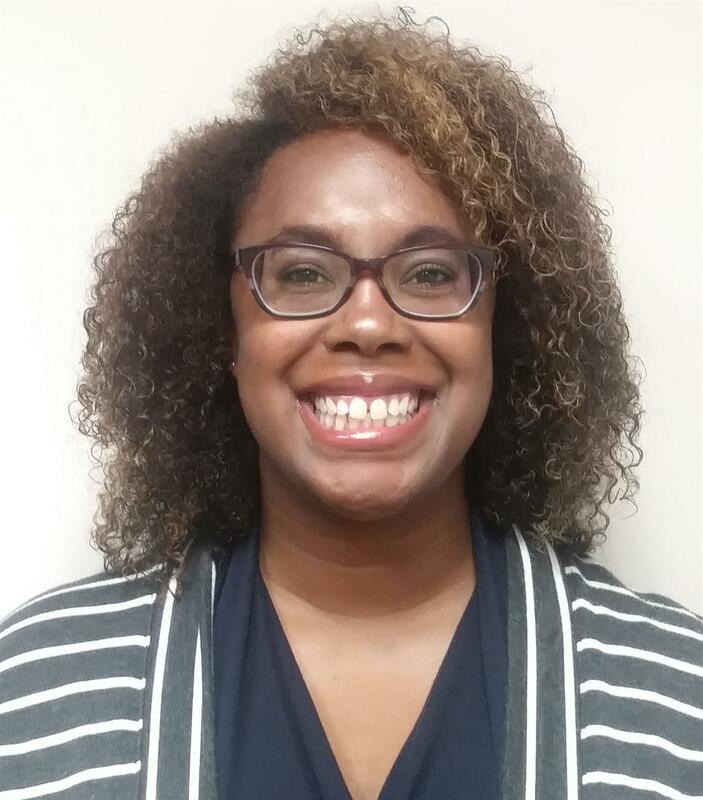 Her presentation will explore how identity, identification, and skin tone bias---or colorism---relate to the real and perceived barriers that students of color face in college classroom contexts. Professor Tennial also considers the impact of levity on classroom climate and student satisfaction.